Flanked by Republican lawmakers, President Trump on Wednesday took a bow outside the White House shortly after the House finished its last-minute re-vote to pass the $1.5 trillion bill that provides generous tax cuts for corporations and the wealthiest Americans while also providing cuts for middle- and low-income families. Passage of the bill was praised by U.S. Sen. 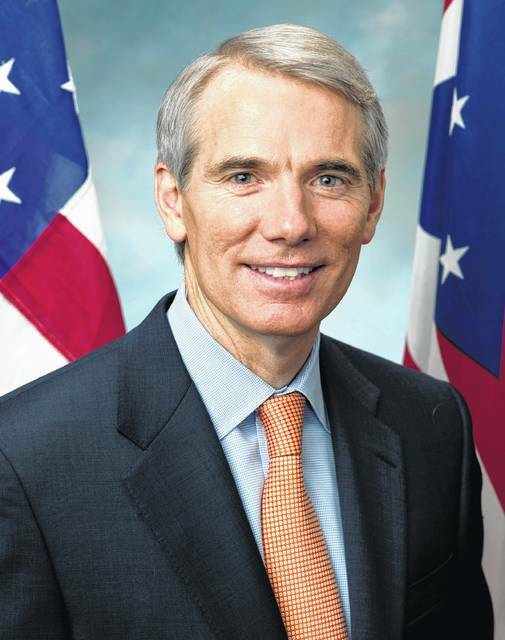 Rob Portman, the Republican from Ohio. Portman said the bill represented the first comprehensive tax reform legislation in 31 years. But Portman’s Ohio counterpart, Democratic Sen. Sherrod Brown, said the legislation will take away health care from millions of Americans and cut taxes for millionaires. “Tax reform should have been an opportunity to work together to cut taxes for working people. 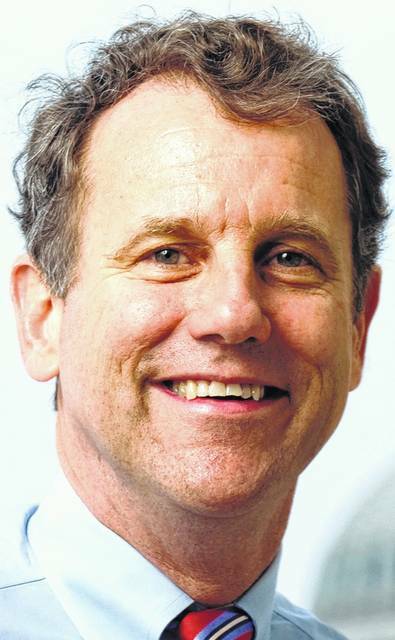 I offered to work with the president and Republicans, and I introduced multiple amendments that could have put real money in the pockets of Ohioans,” said Brown.